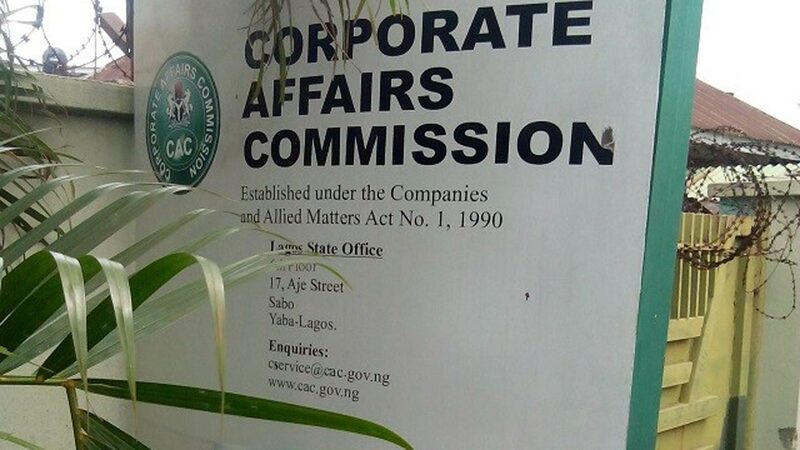 The management of the Corporate Affairs Commission (CAC) has distanced itself from the ongoing strike embarked upon by the union and appealed to them to save the nation’s economy by going back to work without further delay. The CAC union had few days ago, embarked on an indefinite strike action, which prompted the staff to luck up all entrances to operating offices of the commission following refusal of management to pay all their outstanding allowances. Briefing journalists in Abuja, the Registrar General, Corporate Affairs Commission, (CAC), Bello Mahmud, said that the commission being a service organisation could not remain closed as it would definitely take a toll on the nation’s economy. Mahmud disclosed that the continued closure is taking a toll on its esteemed customers and general business environment. ‘’We are surprised that while awaiting the ministerial approval of the said 9 percent outstanding allowances for their members, the union suddenly declared their strike action, while all efforts to resolve the issue with them and its national body has rebuffed by them’’, he said. He said: “I can assure you that in terms of welfare, the commission is up to date in payment of salaries, allowances and other benefits including staff promotions’’.